Concerns over high price volatility have prompted prosecutors in Germany to make an emergency sale of seized cryptocurrencies worth over €12 million (around $14 million). Local news source Der Tagesspiegel reported Monday that Bavarian prosecutors ordered the sale on Feb. 20. At the time, bitcoin’s price had rebounded to nearly $10,000 after hitting a yearly low of $5,947 on Feb. 6, according to CoinDesk’s Bitcoin Price Index. Taking nearly two months to complete, the sale reportedly disposed of 1,312 bitcoins, 1,399 bitcoin cash, 1,312 bitcoin gold and 220 ether via over 1,600 transactions on a German trading platform. 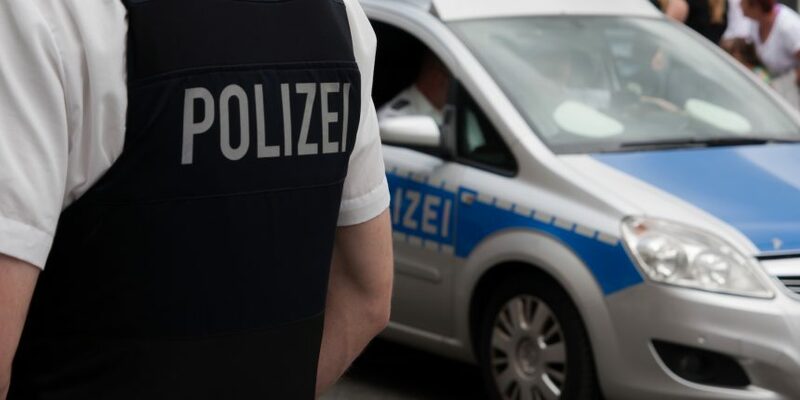 The cryptocurrencies were all seized during two ongoing investigations being conducted by Bavarian cybercrime agencies. Although the prosecutor has not yet brought charges in the two cases, German legislation allows for emergency sales if assets seized in ongoing investigations face an immediate threat of loss of value, according to the report. “Since all cryptocurrencies are exposed to the risk of high price fluctuations or even total loss, the Bayern Central Office of Cybercrime ordered an emergency sale,” the state prosecutors explained in the report. Following the sale, the office has yet to determine how to handle the proceeds, since it remains unclear whether the prosecutor will move forward with the investigations. At the end of last year, the Central Office of Cybercrime in Germany’s Hesse state also made a notable sale of 126 bitcoins confiscated over several years through investigations on the darknet. At the time, bitcoin’s price was around its all-time-high at $20,000, which resulted in proceeds of nearly $2.3 million, according to an earlier report from Der Tagesspiegel.